When the cylinder inside the engine of your vehicle becomes damaged to the extent that honing and other repair measures are not useful anymore, you need to go for reboring. The engine cylinder reboring process increases the diameter of the cylinder and enables it to function optimally once again. 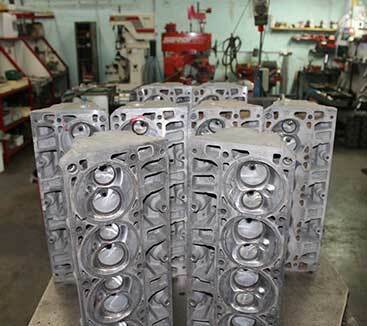 Our technicians have expertise in the engine reboring, and the prices for our engine rebore services are extremely competitive. NEED ANY HELP !!!! GET IN TOUCH…..